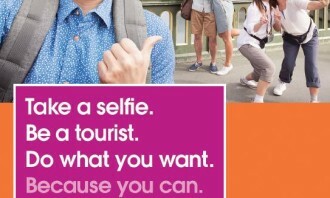 Jetstar is stepping up its marketing game with the launch of a new campaign that taps on the cultural phenomenon of the selfie. Launching a new brand refresh campaign, “Because You Can”, the low-cost carrier aims to empower travellers to travel their way. The campaign marks the airline’s first regional campaign specially tailored for the Southeast Asian audience. Featuring travellers in different selfie poses, paired with various tag lines and updated with a touch of magenta, the new brand campaign is being rolled out in seven markets across Southeast Asia: Singapore, Malaysia, Thailand, Indonesia, Cambodia, Myanmar and the Philippines. In Singapore and Malaysia the campaign rolled out on 20 August. In an interview with Marketing, Chantal van Wijnbergen, regional marketing manager for SEA, talked about how the brand has shifted its communications model to enhance its marketing strategy in the Southeast Asian region. She also shared some of Jetstar’s marketing pitfalls and how the brand aims to remedy that through its latest campaign. With a presence in the industry for more than 10 years, Wijnbergen said the company had to be mindful of a brand revolution. Instead, it prefers to evolve and tailor its brand positioning to the needs and wants of the modern consumer. When it comes to marketing, she pointed out that Jetstar’s advertising in the past sided more into a functional, price-oriented approach. Jetstar has also rejuvenated its communication model, aligning it with its latest marketing initiative, “Because You Can”. 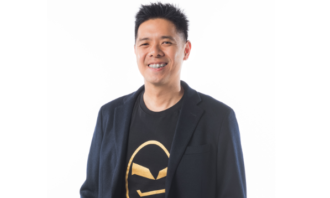 While a lot of its past marketing efforts were more focused on sales, now it prefers to communicate more about its latest product offerings and services that are different from its competitors. 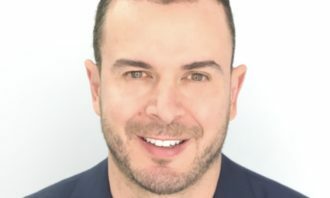 The company aims to change its approach from a more functional model to one that will enable the brand to emotionally connect with its customers in every communication channel. She added the company was eager to build a personality for the brand – a key trait the airline was lacking in the past. Besides bringing the fun back to Jetstar’s advertising, the airline wants to offer travellers the freedom of customising their own travels. “Low-cost carrier advertising has always focused on destination and price, but travel should be more than that. It is about the experience, the rush of excitement you feel when you click ‘book’ and the ‘I can’t-believe-I’m-here’ moments when you finally reach the destination after weeks of planning,” she said. “Because You Can is the perfect platform for us to talk to our customers about the little things Jetstar does to make their travels better. We’re excited to see the reaction to the first phase of the campaign and can’t wait for what’s coming next. Before embarking on its brand repositioning, Jetstar researched the needs of budget travellers and found there was a high level of anxiety among consumers when in comes to travelling on a budget airline. The company wanted to not only alleviate consumers’ concerns, but also increase travellers’ autonomy. For one, Jetstar has since introduced more smart services such as providing online check-in for its travellers. The brand also wanted to carve out its own niche in the hospitality industry by stepping up on its customer service. 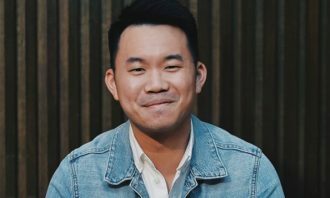 Launching in Singapore with out-of-home advertising, press advertisements, on-ground and social activation, “Because You Can” celebrates the stereotypical tourist and encourages people to have more fun on their travels through the selfie. 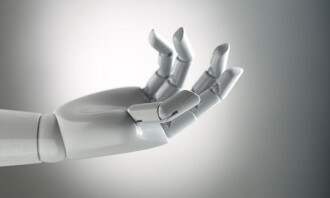 The campaign was developed in collaboration with creative agency, The Secret Little Agency (TSLA). Mavis Neo, creative director at TSLA, said the campaign was a social and cultural response to the clamp down on self-expression, experienced by the average traveller. “There are not many brands that can pull this off, and Jetstar has been a true ally to tourists and travellers, allowing them to embrace the little things that make travel so exciting,” Neo said. 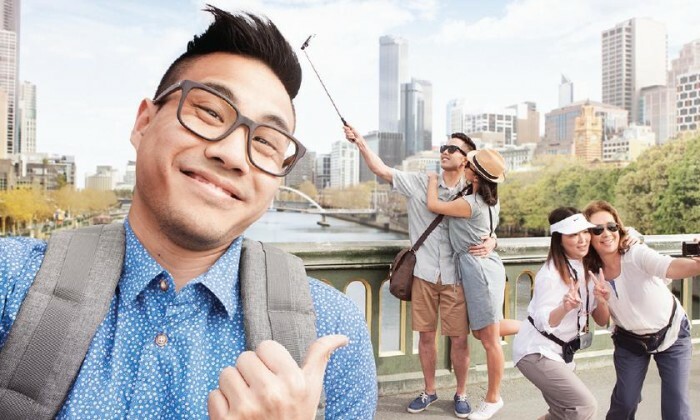 The airline gave away 20,000 selfie sticks over a two-week period to encourage Singaporeans to exercise their creative selfie-taking skills. In addition, from 27 August, a series of 3D trick art designed by local artist Ben Quek will be installed in four travel hubs across Singapore – Bugis, Dhoby Ghaut and Serangoon MRT stations, as well as the Bedok bus interchange. The best selfies posted on social media with the hashtag #JetstarBecauseYouCan and creative captions will be rewarded daily with SG$100 Jetstar vouchers. In Malaysia, the campaign launched with three press ads in the Malaysian daily The Star. Acknowledging the unique consumer needs in the various markets, Jetstar will translate and transcreate its “Because You Can” campaign to ensure its ads are suitable for each country. To localise its ads, the company will be working with respective production houses in each market, with TSLA overseeing the creative executions. Moving forward, the brand will also roll out various phases of the campaign throughout the year with “Because You Can” as the overarching theme. Along with TSLA, Jetstar works with Maxus, its media agency of record, and AKA Asia as its PR agency.